Where the rubber meets the road. What you see below is merely a result of my support; the credit rightfully goes to the fantastic people I've been lucky enough to work with. I believe what makes a great Project Manager is that he or she acts as an invisible hand that guides to an end result that the team can be proud of, and that wows the client. A key part of this is shielding the team from the hard decisions (and sometimes downright unpleasantness) associated with balancing time, scope, and cost to ensure the proper quality of deliverable. In my opinion there is nothing sweeter than when both the team and the client are happy, and the company receives its expected profit. When things do not go to plan, I possess an innate ability to course correct difficult situations, and have been reliable in being air-dropped into challenging situations where the account is at stake, and revitilizing their health. Ferrari's “State of the Art” was an omni-channel campaign for the launch of the Ferrari California T. Spanning 2014, the concept gave birth to events, micro-site design, branded content, and video production, in addition to promotions through paid, earned, and owned media. 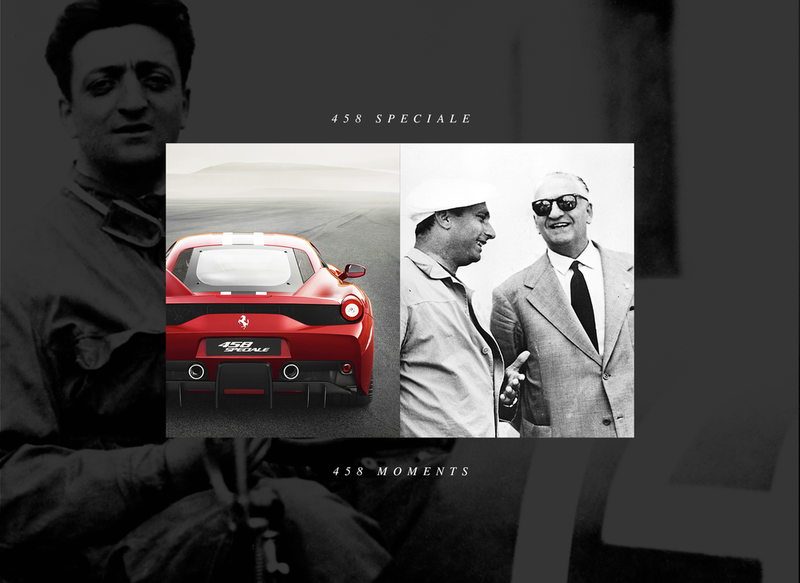 Ferrari DNA APP, a digital journey of milestones from Ferrari's storied history. 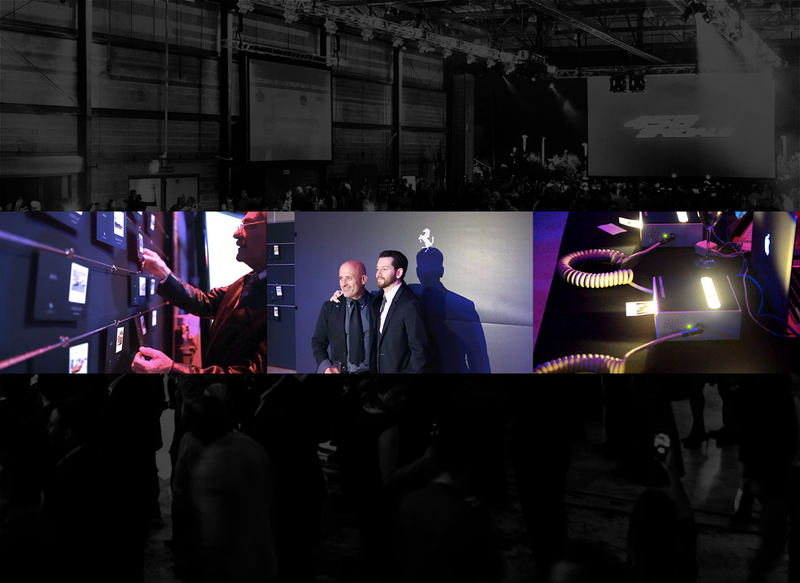 Ferrari #458Moments: Taking cues from the name of the new Ferrari 458 Speciale, I worked to develop the 458 Moments – an on-site event digital activation where guests were able to take home a physical piece of Ferrari history.